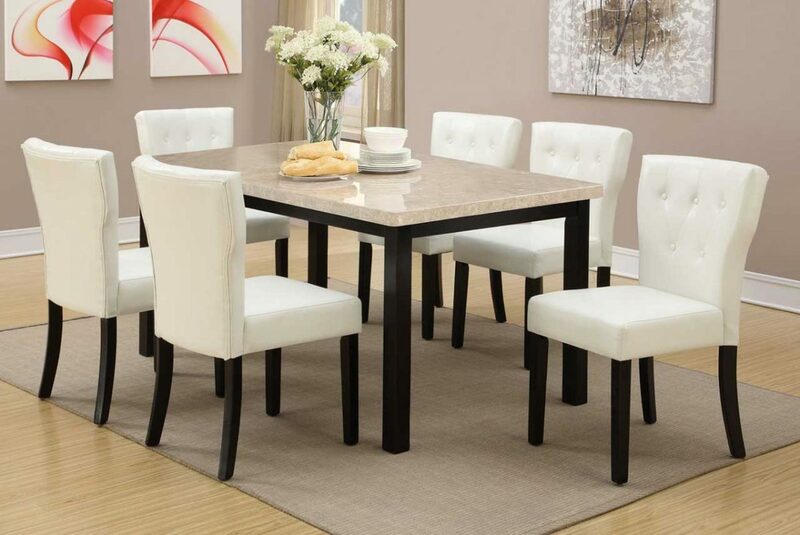 A table that as we know if used continuously it will leave stains or dirt. Of course, we cannot think of it as trivial, because the dirt on the table surface will certainly reduce the beauty of the table. Therefore, we must clean the dirt and stains. 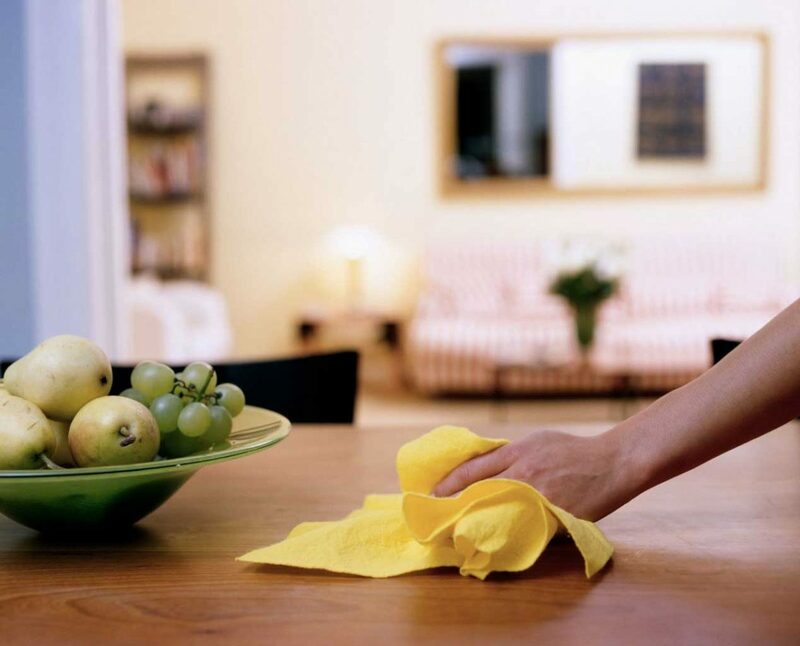 This following are some tips on cleaning various types of tables. 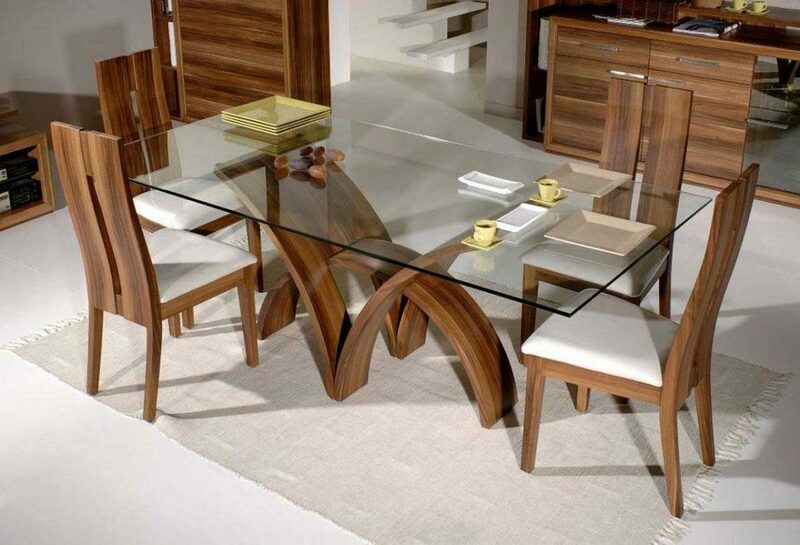 A glass table that has a spill of soup or soy sauce, after cleaning it will still feel sticky when touched. Use talcum powder to reduce the feeling of stickiness, then clean again using a clean cloth. To make the glass table sparkle again, rub it using a lemon or lime. Rub with tissue or newspaper to get maximum results, while to eliminate minor scratches which appear on the table surface, use toothpaste. For the table surface with marble material, the way to clean the stain is to sprinkle it with baking powder and then clean it with a wet cloth. Besides using baking powder, you can also use lemon or lemon combined with a little salt. Put it on a clean cloth then rub it on the surface of the table so that the table is shiny again. For stains that are not known what is the causes, rub using toothpaste then wipe with a damp cloth until it is completely clean. For the table with the wood material, usually the stain that is often left behind are marks of handprints, so sprinkle cornstarch or starch on the table surface. Then rub evenly so that it returns clean as new. As a result of the table which is often exposed to direct sunlight, it can damage the natural color of the table. Over time the color of the table will fade, to minimize it, use a tablecloth that is quite wide. 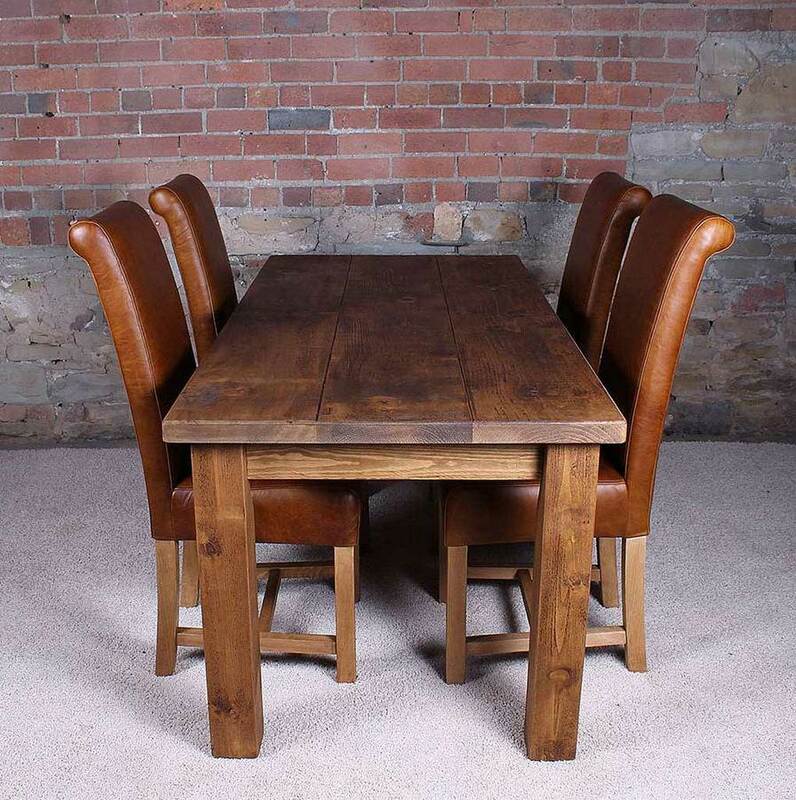 A mixture of vinegar and water is very effective for removing ink stains on wooden table furniture. For the dose is 2: 1. Then put the sponge into the solution and apply it to the stain. Clean using a dry cloth. If necessary, re-varnish the table. Besides using vinegar, you can also use shoe polish with a neutral type. Without your realizing it, when the electricity goes out you will use candles as a lighting tool. Surely the candle will melt and leave stains on your table. Never clean it using sharp objects because it will damage your furniture. Use a hair dryer to melting the candle stain, then wipe it using tissue and clean it again using a slightly damp cloth, but mixed it with a little vinegar before. For furniture with rattan material, just use hot water and add a little salt. Then brush gently so that the dirt will dislodge itself. 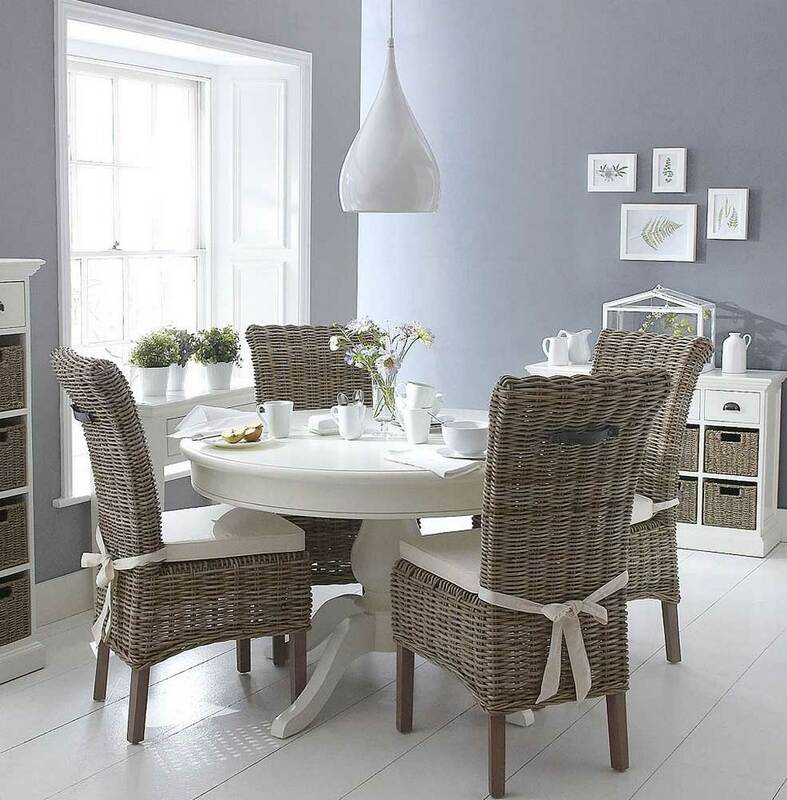 Clean or rinse using clean water then dry it, then the rattan furniture will return clean as new. Always clean the spill immediately. Use a soft cloth or sponge to avoid scratches on the table surface. To clean food stains, use a mixture of dishwashing liquid and water. Do not use chlorine or bleach cleaners that will dry the vinyl and cause it to break or crack easily, a rough sponge will scratch the vinyl tablecloth. If you have oil stains on your vinyl tablecloth, clean immediately with isopropyl alcohol (rubbing). Dampen a clean cloth with alcohol and work from the edge of the stain toward the center. This will prevent the stain from spreading. After the stain is removed, rinse it with a clean cloth dipped in water and dry it. Isopropyl alcohol will also remove most of the ink marks that appear on vinyl. Once again, work carefully to prevent the ink from spreading. Keep changing to the clean part of the white cloth and rinse immediately after use. To clean food stains that contain food coloring ingredients, make a mix solution consist of water and hydrogen peroxide. dip the clean white cloth into the solution and apply it to the stained area. Let the solution work for a few minutes and then clean it with a different wet white cloth. If the stain is very heavy, try using hydrogen peroxide directly. Work from the edge of the stain to the center so the stain does not spread. Always “rinse” with a clean and damp white cloth. So, if you desire to have these wonderful shots regarding How To Cleaning Table And Vinyl Tablecloth From Stains, click on save button to save the pictures in your computer. They are prepared for obtain, if you love and want to obtain it, click save logo on the article, and it’ll be directly saved to your PC. Thanks for visiting tablecoversdepot.com, content above How To Cleaning Table And Vinyl Tablecloth From Stains published. 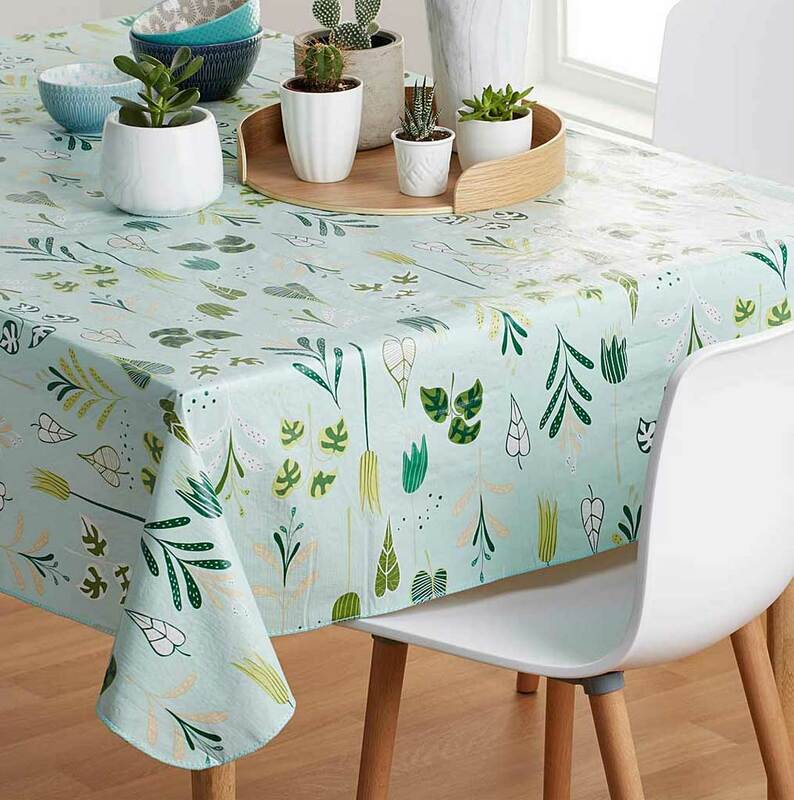 Many people attempting to find info about Cleaning Table And Vinyl Tablecloth and of course one of them is you, is not it?